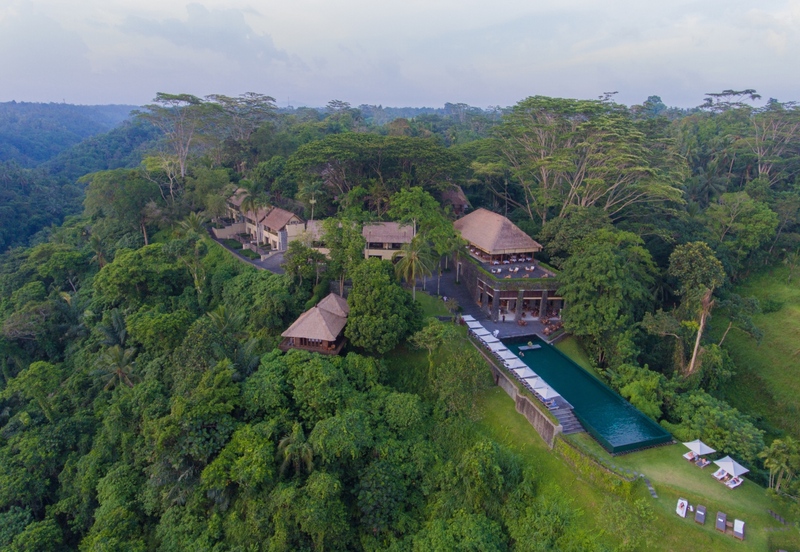 ALILA UBUD, Bali is a tranquil and secluded hillside retreat that sits high up on the edge of the rich green Ayung River valley in Bali’s central foothills. Architecture in Bali is directly related to Hinduism. Every building, from a local house to a temple, has a meaning and purpose. Guests can learn about the key components and law of Balinese architecture in this intriguing workshop. ALILA JAKARTA, Conceived as a haven of relaxation and contemporary style, offers a cool, modern retreat for young urbanites and executives. Chinatown is not for the faint-hearted. The muddy streets, narrow alleys, and run-down buildings aren’t exactly picturesque, but for being adventurous, the bravery will be greatly rewarded with culinary delights, historical treasures, and cultural heritage. Alila Jakarta recommends “earlier is better” to book the ‘China Town Experience Package’. ALILA BANGSAR, Malaysia is a modern urban retreat that fuses a haven of relaxation with a lively city vibe, offering elevated comfort, exclusivity, and privacy. Guests can cook authentic Malaysian delicacies in a beautiful jungle setting overlooking the lush Penchala Hills. ALILA JABAL AKHDAR, Oman situated on the edge of a cliff. Jabal Akhdar, meaning “The Green Mountain” in Arabic, is a part of the Al Hajar mountain range, one of Oman’s most spectacular regions. Alila Jabal Akhdar offers guests the opportunity to gaze across spectacular scenery of terraced farms and valley. Visit the agricultural village of Al Ayn, and the picturesque abandoned village of Wadi Bani Habib. Hike around Ilayilinah or Hike around Said Plateau, from 3 hours to 8 hours hike, there’s everything for everyone. The hallmark of Alila is the combination of innovative design and luxury in unique locations, set apart by an unprecedented level of private space, crafted artisanship, personalised hospitality, and bespoke journeys. Alila means “Surprise” in Sanskrit, which suitably describes the refreshing character of our properties and impressions of our guests when they stay with us. In support of sustainable tourism, Alilahotels adopt EarthCheck operating standards, integrating the natural, physical and cultural elements of their environments. To stay at any of Alila’s hotels & resorts is to embark on a destination experience – be it in recreating the flavours of the local cuisine, enhancing your well-being through ancient healing arts or the thrill of adventure sports, you will re-discover the luxury of living at Alila. For more information visit www.alilahotels.com, follow us on Instagram @AlilaHotels or like us on Facebook.